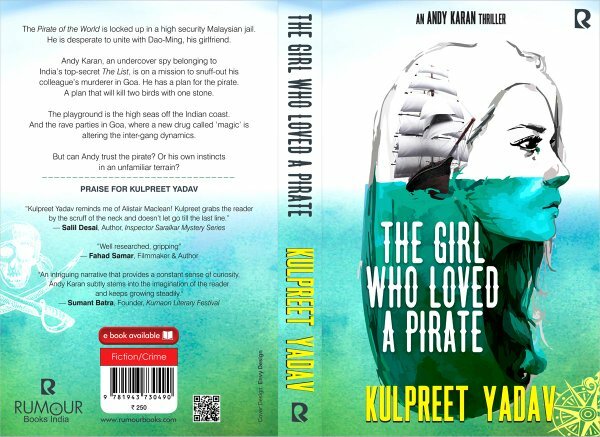 The dashing Andy Karan is back, in Kulpreet Yadav’s new thriller ‘The Girl Who Loved a Pirate’, a book that lives up to the promise of its unusual title. Against the backdrop of the love story of Ba-Qat, ‘The Pirate of the World’, and the beauteous Dao- Ming, the thrilling story unfolds, with Andy playing a pivotal role in the action that follows. Goa proves hectic as Andy follows the drug lords, Romeo Braganza and Subedar Sukhdev Pratap, with the help of the attractive Kirti. It is then that he comes across Rupa, who works for the National Technical Research Organization in New Delhi, and gets embroiled, all over again, in the machinations of the Indian Intelligence. She persuades him to be a standby in a pirate-style hijack that needs Ba-Qat’s expert touch. Back in Goa, Andy proceeds to provoke and beguile his dangerous opponents, till he finally unearths the truth behind the drug cartel. Betrayal, intrigue and unforeseen perils make this book an exciting read, as Andy proves once again that he is “the best operative in the field”. Even as Kulpreet Yadav keeps up the tempo of the action, he cleverly provides regular slices of the history of Malacca, and that of the Chinese integration into Malaysia. He also expounds on how the Dutch, the Portuguese and the British had all left indelible marks on the city’s landscape. The scenes at the Pirate Temple near the city’s waterfront are evocative and leave an impression on the mind. The twists continue even after the action is done. What is the mystery behind Ba-Qat’s lineage? Why does he not look Malay? Does Andy fulfil his promise of reuniting Ba-Qat and Dao-Ming? 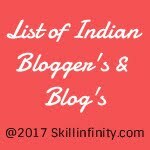 Kulpreet Yadav ties up all the loose threads at the end of the book, even as he leaves one last dramatic twist in his epilogue. Verdict: A book that whets the curiosity of the reader!